MAKAWAO — On a quiet Sunday morning in Makawao town, a group of residents walked back in time to the 1930s. Back then, Makawao was the center of business and social life for farmers, ranchers and plantation workers. Friends gathered at the Ginsho Yoza barber shop for haircuts and games of “go,” a popular Japanese board game. Families stopped by the Makawao Theater for 10-cent movies, offered in English most days and in Japanese on Fridays. Customers filled up on gas at the Crossroads Service Station — though riding horses through town was just as common. Today these buildings are boutiques, art galleries and restaurants, but the old-style architecture harkens back to different times. 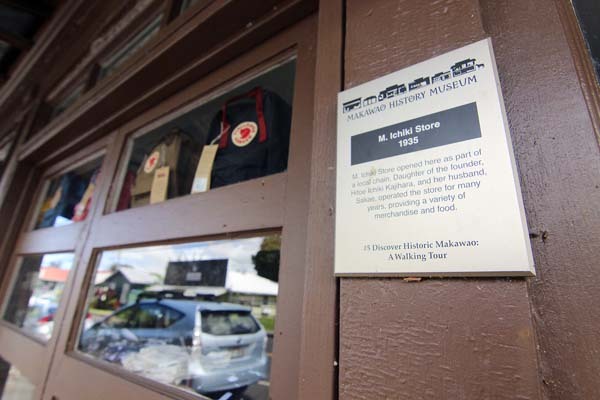 On Sunday, the museum kicked off its first guided walking tours, which aim to give people a sense of life in Makawao from the 1920s to 1940s. The museum plans to host the tours on the first Sunday of every month through December. Orwig said it’s a trial run, and if the tour becomes popular, the museum may keep it around. Makawao History Museum docent and volunteer T. Lay (far left) takes a group past a storefront built by the Matsui family that was once a gas station and repair shop. The store is now Collections Maui. 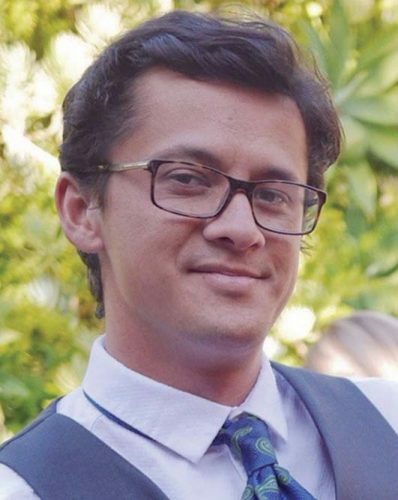 “If someone were to stop, take their time, take our walking tour or do their own self-guided walking tour, I think it will enrich their experience of living here as well as visiting,” Orwig said. Orwig said the museum received a grant from the Atherton Family Foundation to install plaques with historical tidbits on buildings around town in 2016. 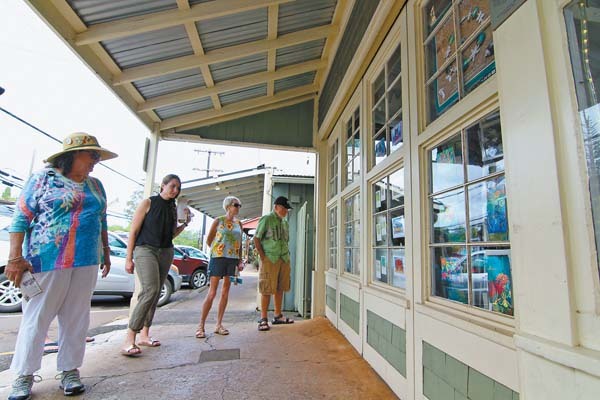 Stops on the tour include the Rodeo General Store, home of the former Yoshizu Fish Market; the K. Matsui Store, which offered everything from groceries to watch repair and marriage licenses; St. Joseph Church, founded in the 1880s to serve Hawaiian Catholics and Portuguese immigrants; and Komoda Store and Bakery, whose former coffee saloon was a hub of social activity. The 1920s and ’30s were a pivotal time in Makawao, bringing many new buildings and businesses to town, according to a history of Makawao compiled by historian Gail Ainsworth. The area was ethnically diverse, from the Hawaiians who drove taxis and taught at the school, to the Portuguese who ran butcher shops and the theater, to the Chinese merchants, blacksmiths and cowboys. The arrival of the military during World War II brought an Army hospital and thousands of Marines seeking respite and entertainment at the USO — now Casanova Italian Restaurant and Deli. A plaque on a storefront indicates the location of the old M. Ichiki Store, which opened in Makawao in 1935 as part of a local chain that also operated in Wailuku, Lahaina and Olowalu. The store is now Homme by Nature. Museum docent and volunteer T. Lay said that “a lot of people think cowboys” when it comes to Makawao’s history, but they’re often surprised to learn about places like the movie theater and USO. However, the area’s paniolo legacy is evident in features like the paddock across from the businesses on Baldwin Avenue, and Lay recalled watching riders pass through town when she arrived in the 1970s. 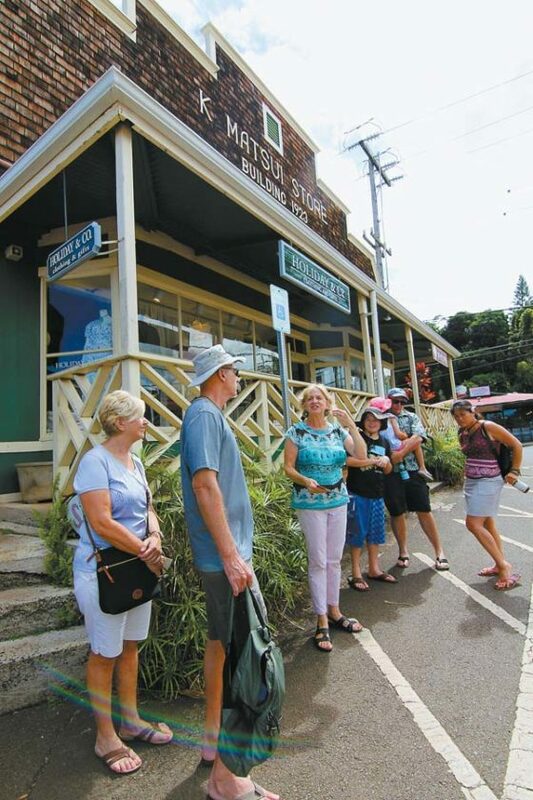 Lay and Orwig led two tour groups through town Sunday, including several residents hoping to get to know Makawao better. Wes and Cathy Weigel made the drive from Lahaina to join the tour. “I thought it was very interesting, because if you’re walking (without a guide), you don’t get that sense of history that somebody who’s relating and telling you who lived here,” Cathy Weigel said. 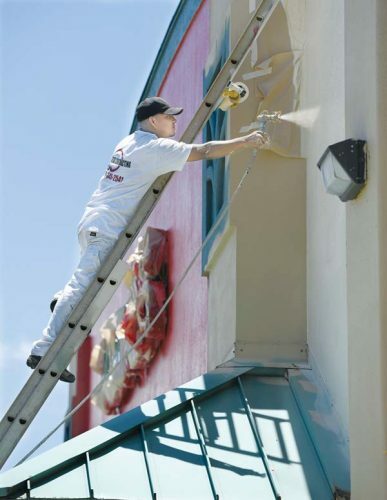 Wes Weigel said he could “just imagine how it was back in the day” when places like the Crossroads Service Station — built in 1930 by Joseph Tam Sing — still operated. 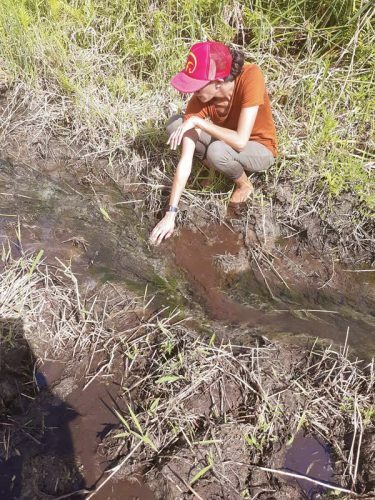 Evelyn Foreman moved to Makawao in September with her husband and two children. The family is settling back on Maui, where both kids were born, after 10 years of moving around the Mainland. The next tours are scheduled for 10 a.m. on Nov. 4 and Dec. 2. Tours are free, though a $5 donation is suggested. For more information, contact the museum at 572-2482 or visit makawaomuseum.org.